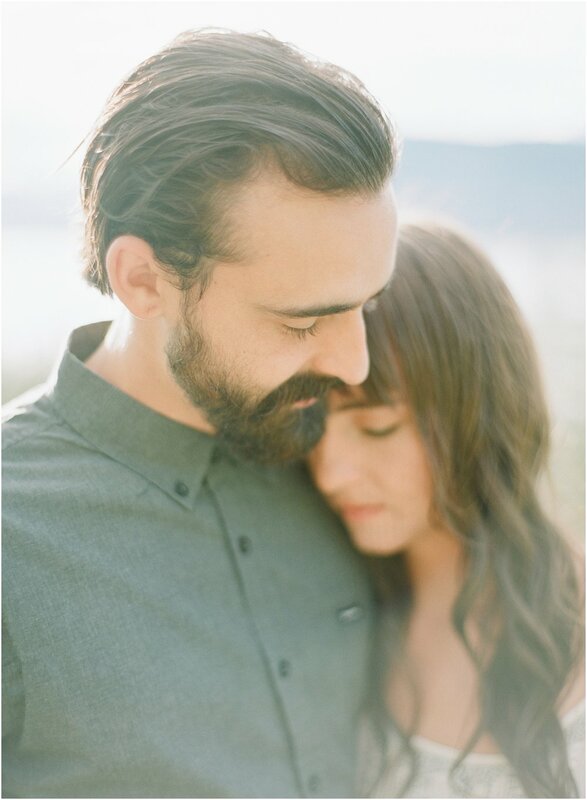 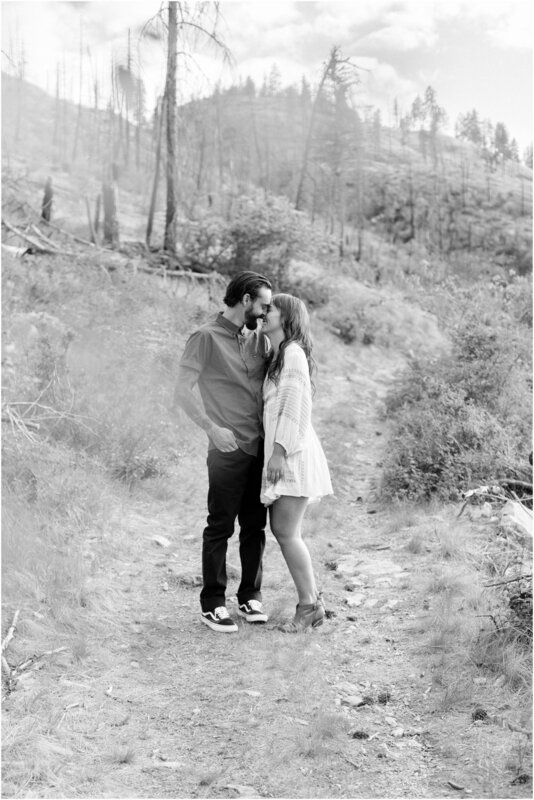 Ava + Pete wanted to capture some idyllic Okanagan scenics for their engagement session. 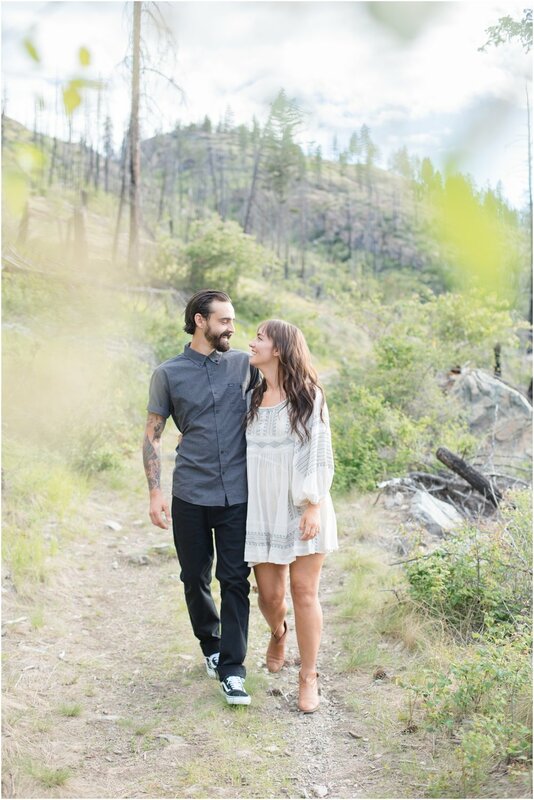 These images truly reflect their new chapter as they made the move from Vancouver to Kelowna this past May to open up a bakery Sprout in downtown Kelowna. 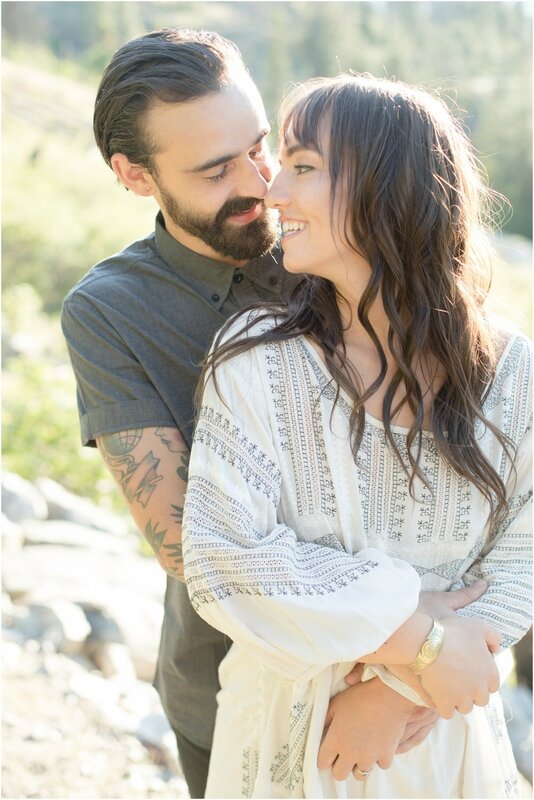 They have family flying in from around the world including New Zealand which is where Pete is originally from to celebrate their upcoming wedding day.